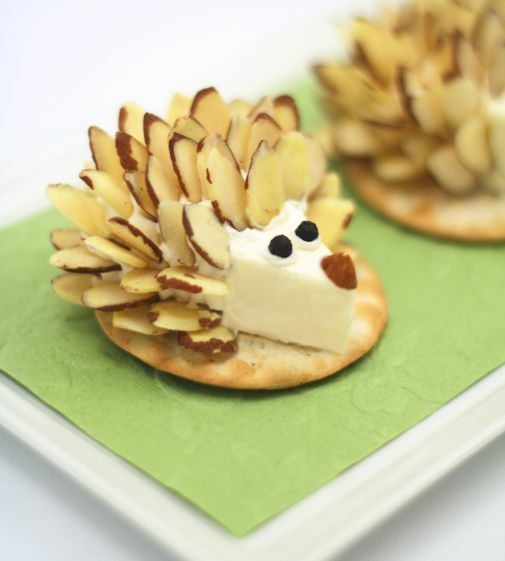 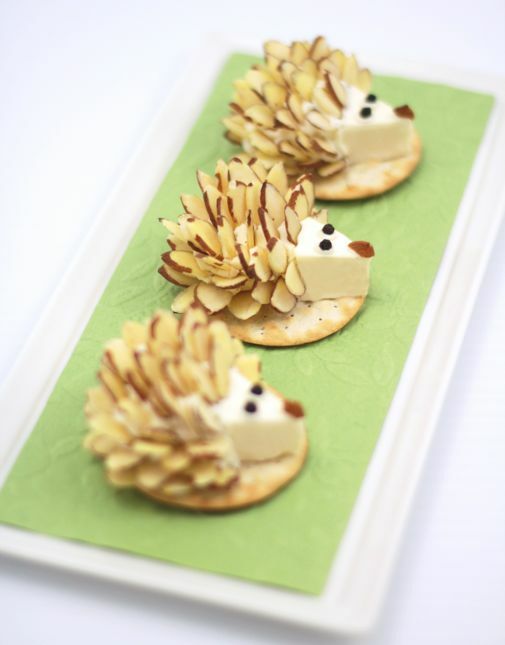 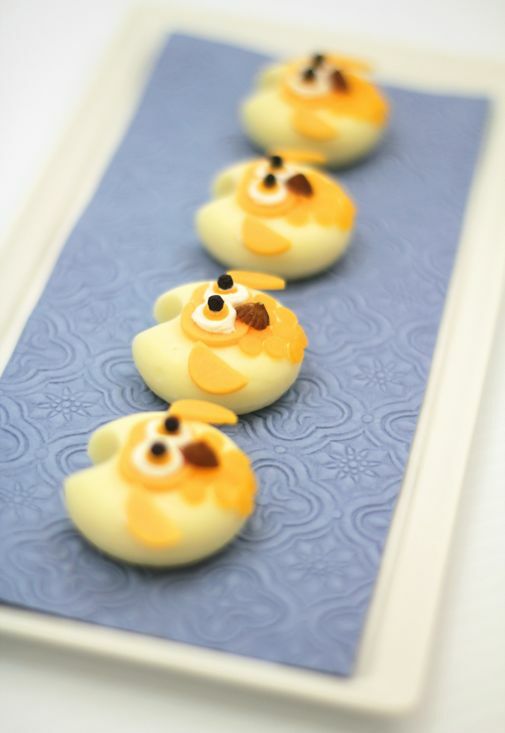 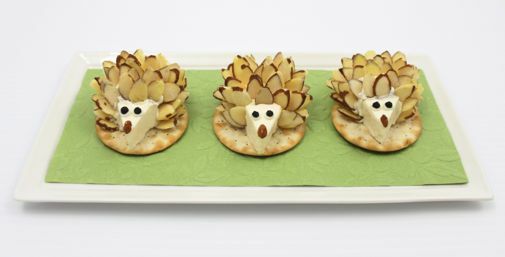 Then it branched out into other forms of cheese and more fun animal shapes, like these cheese wedge and almond hedgehogs. 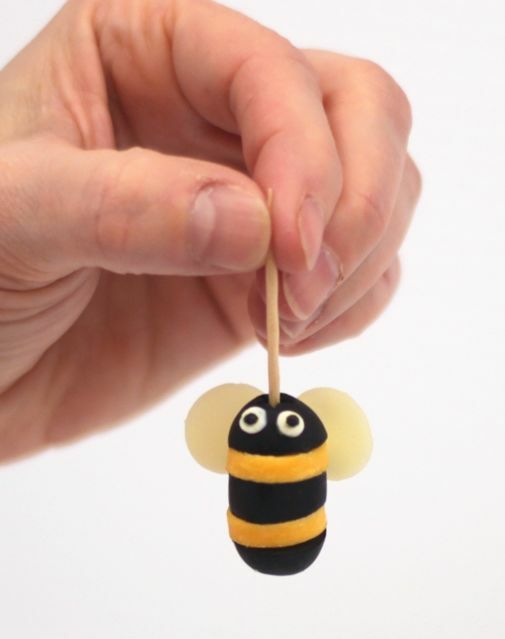 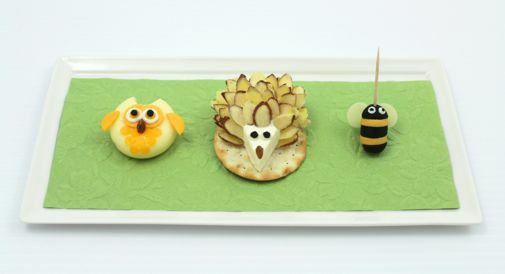 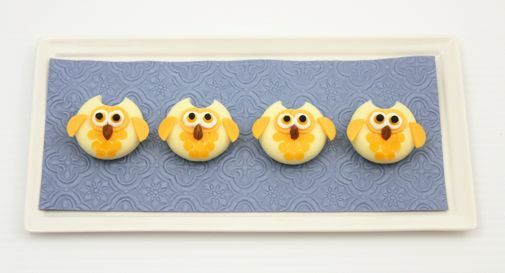 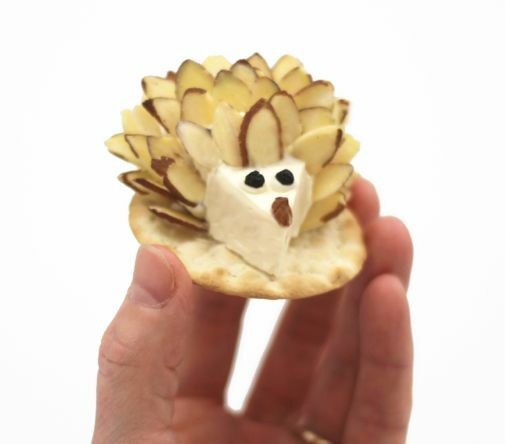 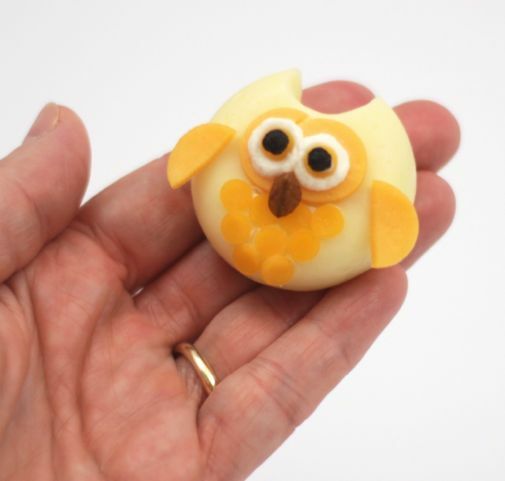 And whoooo wouldn't love an owl made from a mini Babybel cheese wheel? 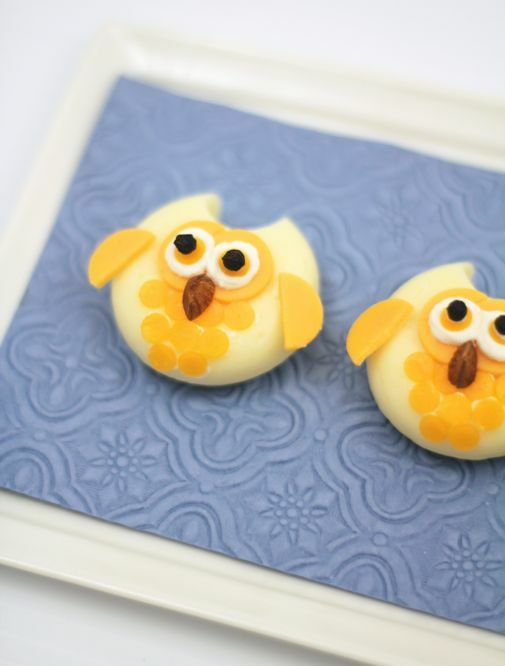 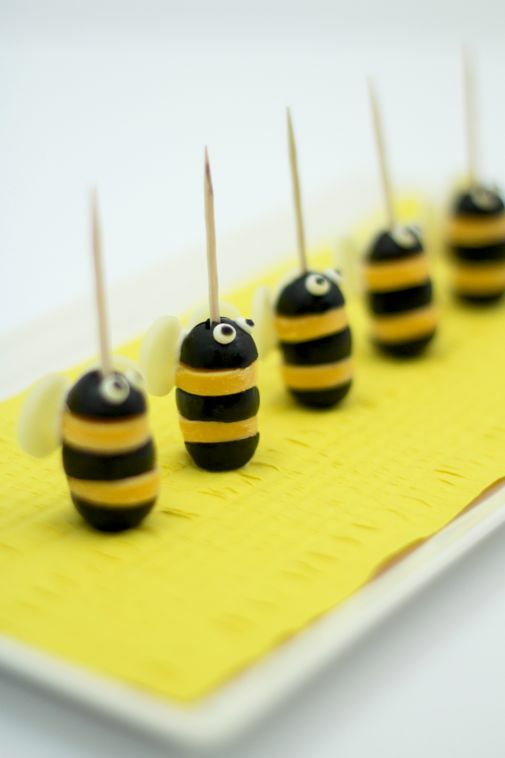 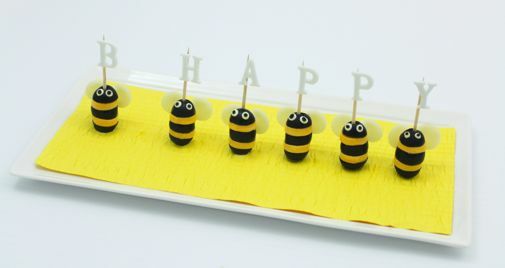 You can find the lists of ingredients and step-by-step photos at SheKnows.com.